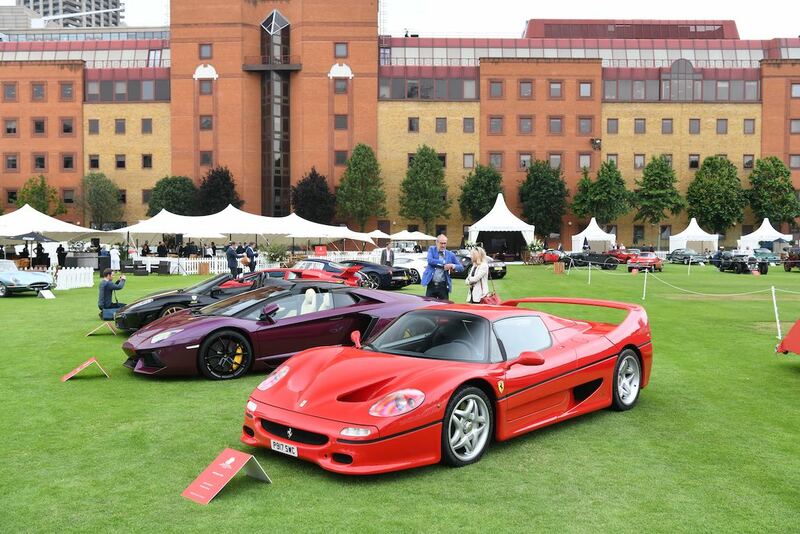 The London City Concours 2018 was staged 7-8 June at the Honourable Artillery Company in London. 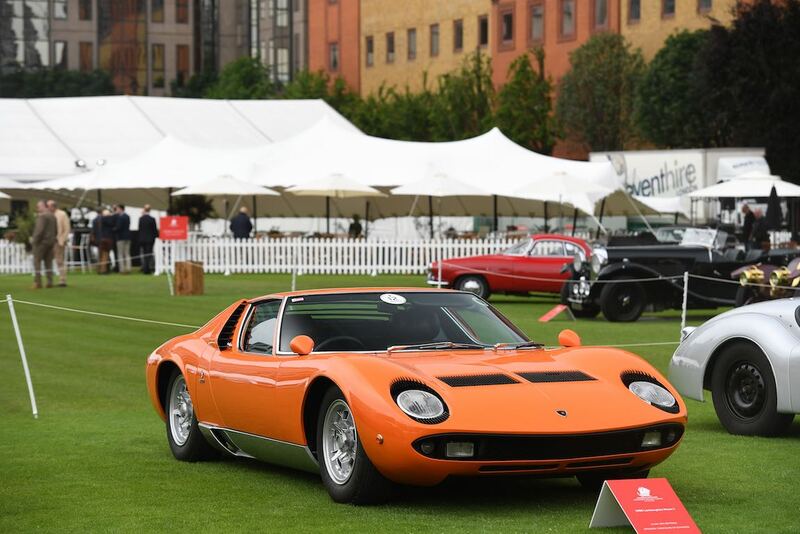 A total of 125 classic and performance cars gathered for the second annual event in a celebration of speed that showcased everything from 1898 pioneers through to the very latest 2018 hypercars. Perhaps best showcasing the evolution of speed in the automotive world was the ‘Era Defining’ class, comprised of notable and iconic speed machines throughout the ages. The earliest car on display was the 120-year-old Panhard et Levassor ‘Paris-to-Amsterdam’ car, designed to race over 950 miles in six stages well over a century ago. 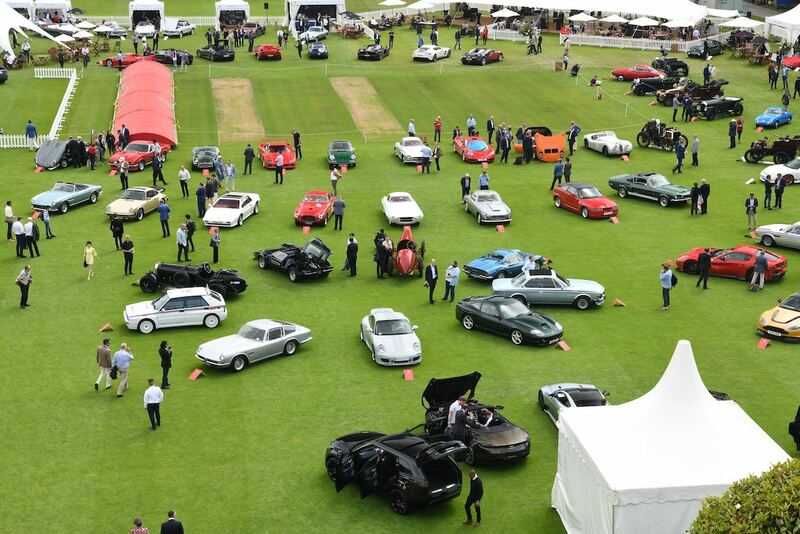 But guests could also find the Jaguar XK120 OTS and Mercedes 300 SL Gullwing — both the fastest cars of their time — alongside models like the Porsche 911S and McLaren F1. 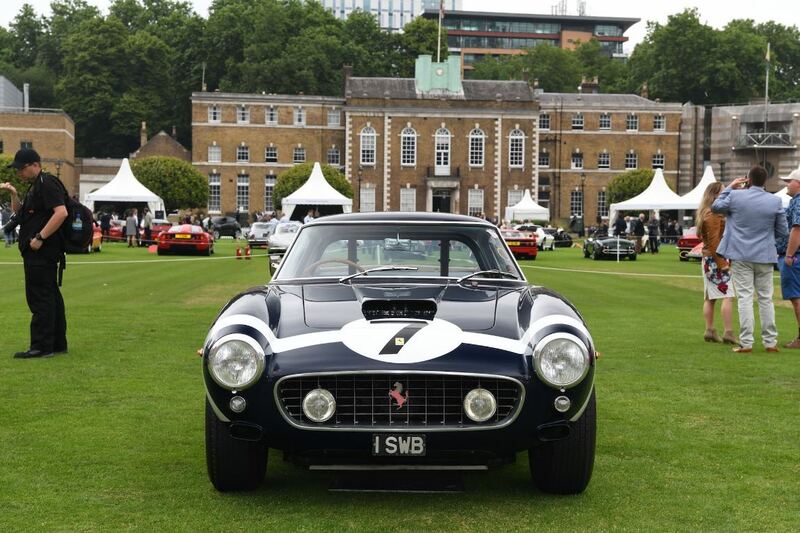 The London City Concours 2018 was made up of six classes in total, including ‘Fast’, ‘Faster’, ‘Very Fast’, ‘Superfast’ and ‘Hyperfast’. Each of the classes was packed with rarities, from the Porsche 356 Speedster Super and Fiat 8V Ghia Supersonic to the Ferrari F50 and Aston Martin One-77, but there could only be one winner. 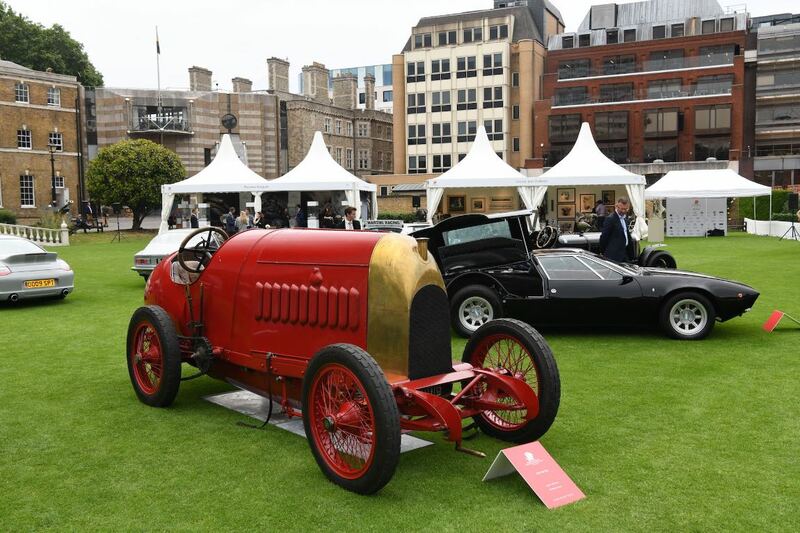 The overall Best in Show title was awarded to the Fiat S76 ‘Beast of Turin’, a gargantuan 28.5-litre land speed record car from 1911. Originally built as one of two, the ‘Beast of Turin’ is now the only remaining example, powered by the largest purpose-built car engine ever, producing around 300hp. In 1911, it achieved a two-way speed of 116mph, and was also clocked at 135mph on a later run but disqualified because it couldn’t complete the return leg. The car has recently been the subject of a ten-year restoration project, and was fired into life late in 2014 for the first time in a little over a century. 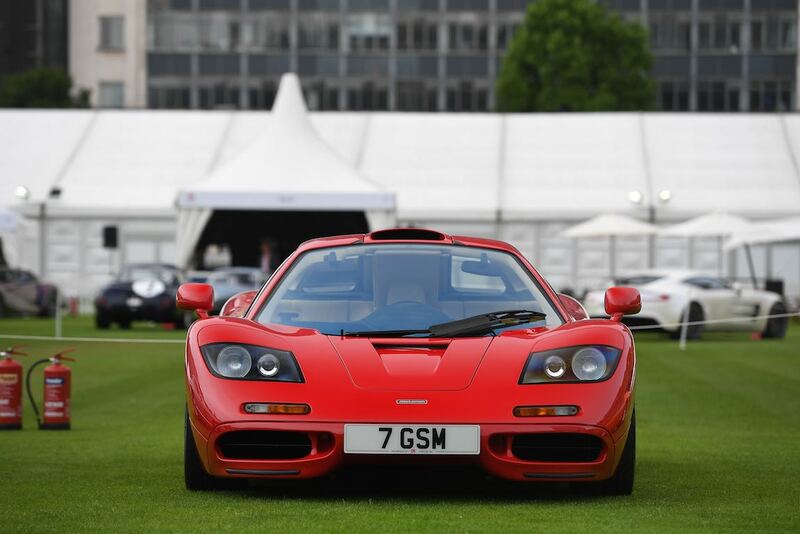 Outside of the main London City Concours 2018 event, there were plenty of other cars on display. 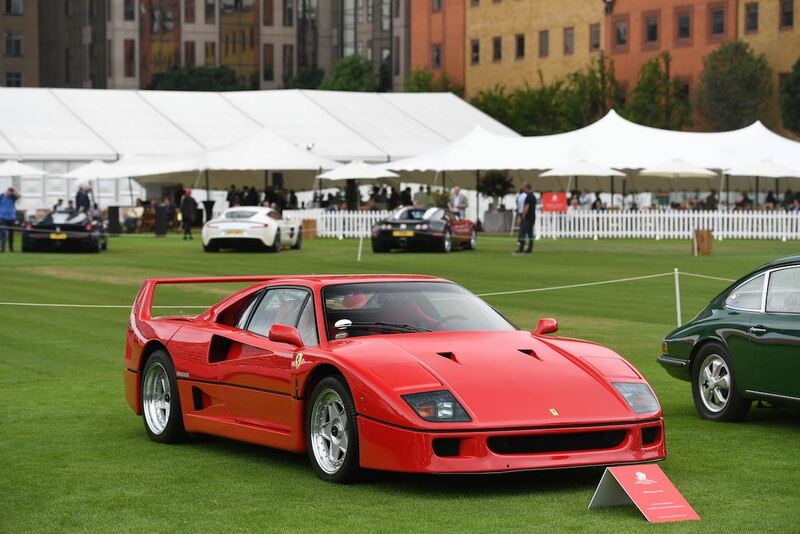 The Global Endurance Legends feature gathered a number of motorsport icons, including the Ferrari F40 LM and Lotus Esprit GT2. 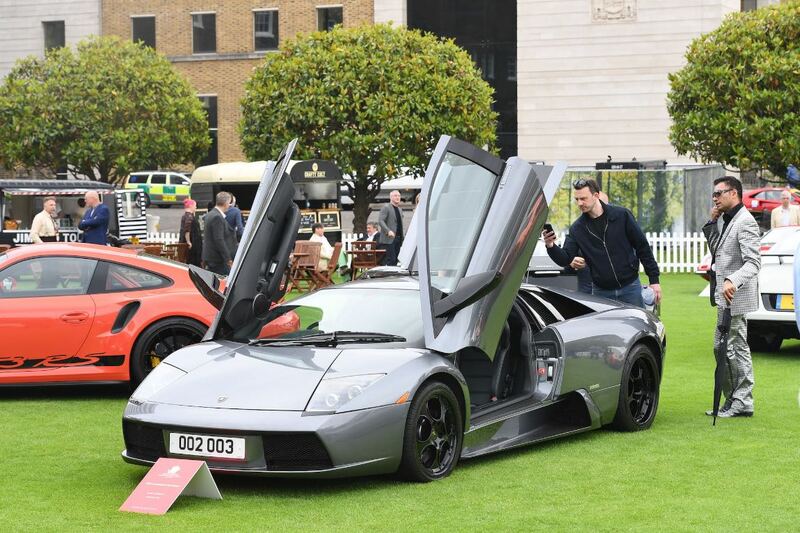 The evo Supercar Paddock brought together the latest modern hypercars, from the Mercedes-AMG GT R and all-new Ford GT to the Porsche 911 GT2 RS and Lamborghini Aventador S.
Similar to 2017, Sports Car Digest also documented the London City Concours 2018 with Tim Scott offering the following stunning images from the event. I highly recommend watching one of the recent driving videos on the internet of the fire-breathing Beast of Turin – absolutely amazing. The blue racing car between the Lagonda and the Lancia was the rarest car there! The 1952 Jowett Jupiter Le Mans (1500 class) 24 hr winner! !